We provides you with user management functionality that results in faster development, faster revenue, more users, and the ability to serve your users. The best Headings Are the Biggest Ones! Here's a free video course on how to install WordPress, add new content, use themes. We Create Advanced & Creative Landings! From logo design to website designers & devs ready to work on your next projects. Create High Quality Landing Pages. Here's a free video course made by our team on how to install Unbounce template and add new content. The Most Advanced Builder in Market. Creating Landing Page Has Never Been Easier! We are a group of designer and developers with super skills. We provides you with user management functionality that results in faster development, faster revenue, more users, and the ability to serve your users better by engaging with them more efficiently. Save Money With Awesome Prices! All templates are available on envato. A New CTA is Available! Logo design to website designers & devs ready to work on your projects. 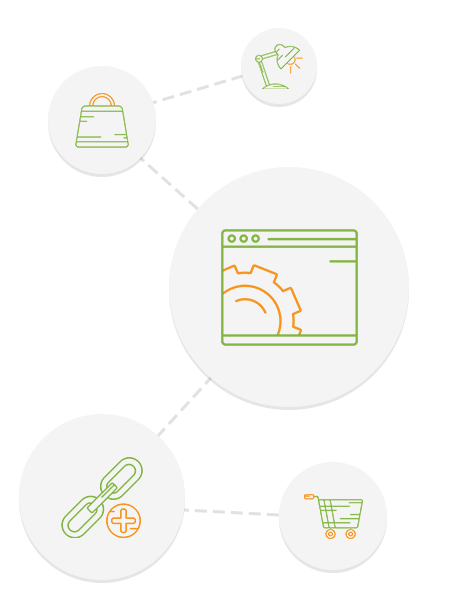 MEGAPACK provides you with a full user manage functionality that results in revenue. We provides you with a full user management functionality that results in faster development, revenue, user and the ability.